We recently asked people what they would do with a Skoog if they managed to get their hands on one – here are a few examples of what they had to say! we would try making any kind of music we can! And some just wanted to rock! If you’re interested and want to find out more, book yourself into a completely free Skoog field trip at your local Apple store and be introduced to how to make music with iOS & Skoog! 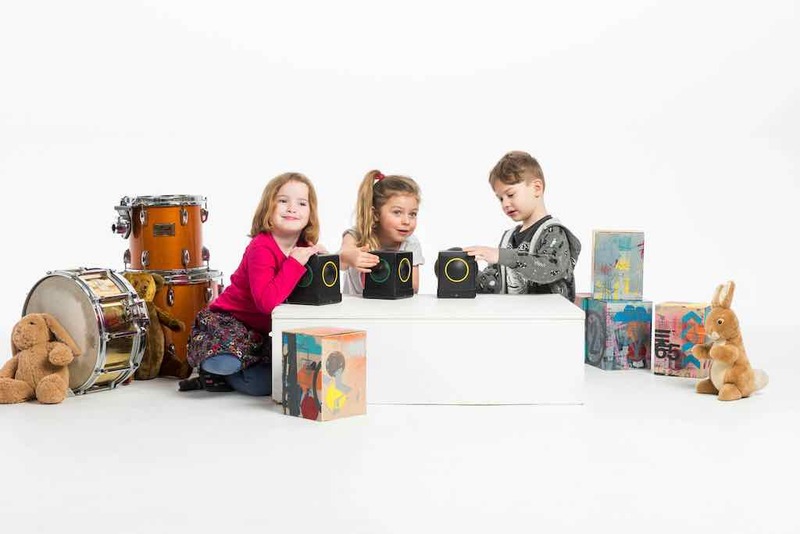 So what would you do if you got your hands on a Skoog 2.0? Why not start the new school year off with some new tech? Or if you already have some Skoogs, why not make a skoog band?